As the founder of landscape of life Jo has tertiary qualifications in Bio-Medical Science, Counselling and Psychology. Her research thesis focused on the risk and protective factors that influence healthy family functioning. 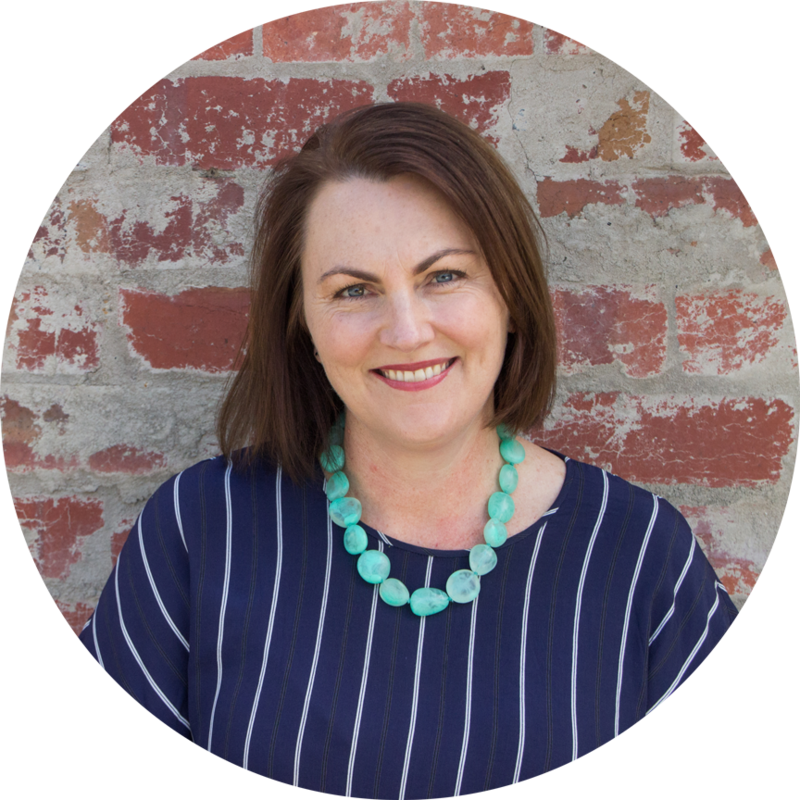 Jo has completed extensive professional development in the field of couples and family relationships at the Bouverie Centre, Williams Road Family Therapy, Stepfamilies Australia, Relationships Australia and through the Australian Psychological Society. Jo is specialist trained as a couple therapist in Emotionally Focused Therapy (EFT). Based on the neuroscience of adult love and bonding, outcome research has consistently validated the effectiveness of EFT and its ability to create lasting change. Relationships have become the central focus of Jo’s professional life. She has an intuitive understanding of people and the complexities of life and life situations. Jo is passionate about helping create loving relationships that last. Jo’s role is to help others create new ways of seeing and being in the world. With a unique ability to quickly identify the issues at hand, she captures what is happening for them. Jo supports others in the discovery and expression of their own unique sense of humanity, to be more fully who they can be, to create meaningful & lasting change in relationships in which individuals, couples, and families thrive.